Is PLM an Option for SME’s? PLM used to be complex, expensive and only aimed at large corporations. But then there was PLM 360: a disruptive, cloud-based and affordable solution provided by Autodesk. Suddenly PLM was a reality that every company, regardless of size, could embrace. Especially the small and medium-sized enterprises (SME). 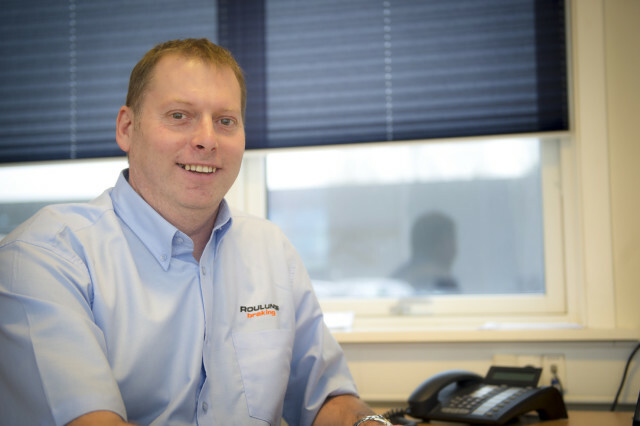 Roulunds Braking’s accelerates business with PLM – Product Manager, Mark Lawrence, has no doubts about the gains. 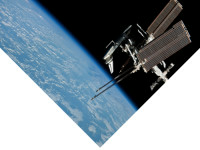 “We are ahead of plan,” Bass said when I spoke to him during Autodesk University. While this may be true, the general truth is that cloud based PLM so far has only attracted a small part of the cPDm market. 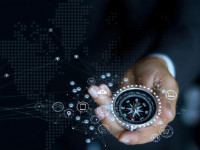 According to analyst CIMdata, cloud-based PLM investments are still at low levels; CIMdata estimates that there is less than $75 million globally invested in cloud PLM right now. Compare this to the $5.5 billion invested globally in cPDm solutions in 2014. Does this mean that Autodesk’s all-in bet on cloud-based PLM has been a mistake? Probably not, but it does indicate that it takes time to establish new platforms in this marketplace. Furthermore, one should remember that Autodesk historically has been labeled a CAD company, and for a long time they did not have a PLM offering. Although this has changed in light of the capabilities introduced by the Cloud, change takes time. Roulunds Braking has over 2,500 employees worldwide. 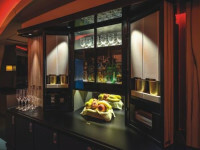 With facilities in China, India, France and Denmark, they had a hard time to connect everything into a smooth workflow. ”PLM 360 changed all that”, says Mark Lawrence, ”but make no mistake about the time it takes to get things into full functionality”. 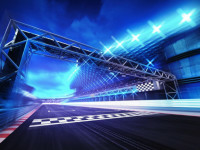 There’s a lot to be gained by SME’s using PLM in the Cloud, and Roulunds Braking is a good example. Roulunds – a part of MAT group – has manufacturing facilities in India, China, France and Denmark, and over 2,500 employees worldwide. The company is a manufacturer of high quality friction materials for the automotive industry, with worldwide sales and a product portfolio including ﬂexible brake linings, brake pads, brake shoes, discs, and kits for passenger cars, light commercial and heavy commercial vehicles. This Denmark-based company has expanded rapidly over the past few years and now supplies their products to original equipment manufacturers (OEM’s), original equipment suppliers (OES’s), as well as the after-sales market. In total there are over 12,000 well-documented articles. In spite of this, it is easy to find the needle in the haystack. “From the moment you log on, everything is intuitive. I can easily set up a filter and ﬁnd exactly that one specific part I am looking for. And instead of presenting CAD data, the system generates nice, clear and informative images in an instant,” claims Mark Lawrence, adding that they started with PLM a long time before Autodesk 360 came in to play. “We had so many people all over the world trying to work together. You know, the production line was in India or China, some of the engineering was done there, but the main responsibility for that part was in Europe with myself and a couple of other people,” Mark continues, pointing at the difficulties in keeping track of drawings and approved documents from around the world. 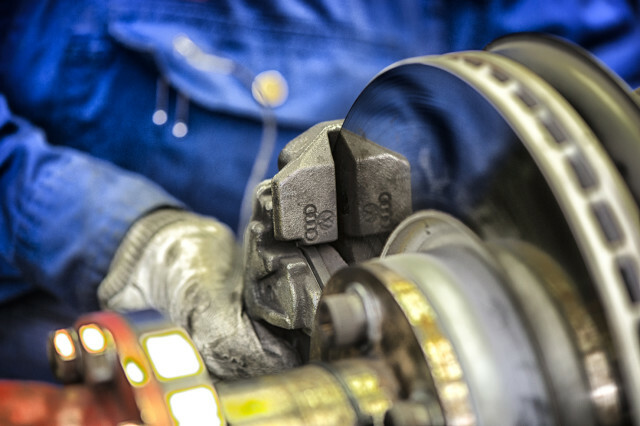 Roulunds’ product portfolio includes ﬂexible brake linings, brake pads, brake shoes, discs and kits for passenger cars, light commercial and heavy commercial vehicles. While dealing with this situation 8 years ago, Roulunds found a US company called Datastay that offered a solution. “We had them over, we talked, and we took the decision to go with it.” They worked with Datastay, and then in 2012 Autodesk acquired the company and their solution became PLM 360. “We started with 20 users of the system. Right now there are 80. Many users who are working at home and travelling a lot use the system on both their iPads and laptops. And a large number of the users are actually our customers,” states Mark Lawrence. Improved performance for new product introduction and more involvement from customers in developing their products were the overarching reasons why Roulunds selected Autodesk's PLM 360. 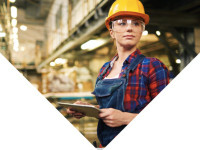 For this purpose they chose to go with PLM, instead of using the content management capabilities of their ERP system (SAP), as PLM gives greater flexibility and adaptability to the environment as business needs continue to evolve. More specifically, Roulunds uses PLM for the management and development of all their products, whether it’s aftermarket products or AE products. “We use it to generate engineering change requests or modifications to the products, to store documents and to exchange them with our customers and partners,” Lawrence explains. The customers are allowed to see their own product within the database, albeit with a reduced amount of information. However, some of the bigger customers have logins for their own product, and they can download documents that may be missing, or make their own change requests. Moreover, Roulunds can do sign-offs in the system, and generate all their numbers that go into SAP from this system. How does it work to integrate new companies or partners into the PLM 360? 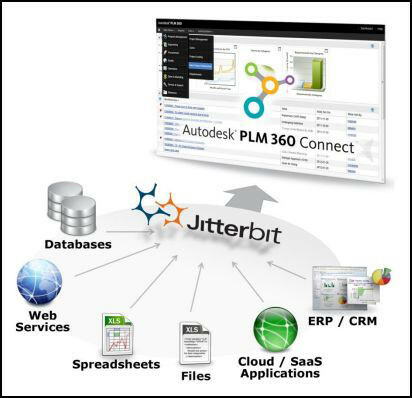 Jitterbit technology can connect Autodesk PLM 360 to a variety of other data management systems. In the case of Roulund SAP is the system, but Mark Lawrence says he wants to integrate SAP with SAP’s own software. 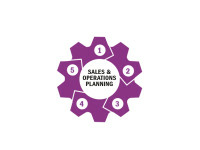 The connections to the ERP-system are often surrounded by manual work involving spreadsheets. How did Roulunds solve this problem? PLM 360 is a part of Autodesk’s product development and realization concept, Digital Prototyping. This suite contains most of the tools you need from CAx to PDM and 3D printing solutions. During the last couple of years we have seen a “new” Autodesk emerging as they rebuild their portfolio of tools. 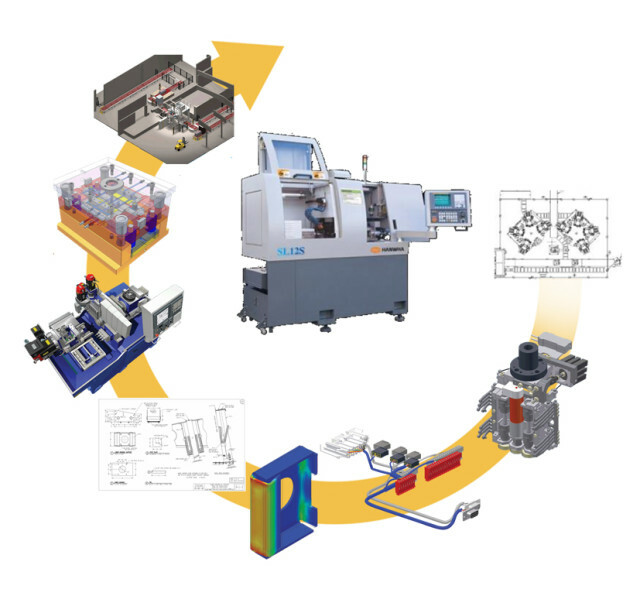 The Digital Prototyping concept (of which PLM 360 is a part) that they introduced a few years ago is an ambitious project aiming to provide Autodesk’s customers with a complete suite of modern product development and realization tools, including CAD (3D design), CAE (simulation), CAM (manufacturing) to 3D printing solutions, factory layout software and PDM/PLM. What really makes Autodesk stand out is the all-in wager on the Cloud, and the PLM 360 solution is a good example. It features BOM Management, Change Management, New Product Introduction tools, Supplier Collaboration, Quality and Cost Management. Although Autodesk is labeled as one of the “PLM Mindshare Leaders” by CIMdata, it is not a big cPDm player. The company’s cPDm-related revenues are small but fast growing; of a total direct software revenue of $2.25 billion, only $72 million came from cPDm during 2014. Historically, Autodesk is a CAD tool company with solutions like Inventor and AutoCAD (on the MCAD side they earned more than $800 million in revenues during 2014) as main revenue generators. But since they decided to go for PLM/PDM in the Cloud they’ve made significant investments in this area and have taken a number of technological steps forward, resulting in CIMdata’s decision to add Autodesk to the PLM Mindshare Leaders in 2012. 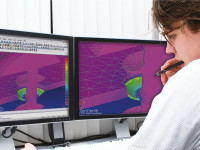 The case story above – Roulunds Braking – is proof that Autodesk has succeeded in creating a working solution that can make a difference, from increasing customer involvement in NPI activities and reducing the risks of product data errors by having one environment for managing content contributed, to reducing NPI time by approximately 50%. The improved working relationships with customers, combined with a scalable low-cost means of adding new users, has contributed to this company's ongoing growth. Also, the company reports that the software's flexibility enables them to easily expand and modify content organization. But nothing comes easy in the world of PLM for product realization processes among SMB companies. “Even cloud-based software comes with investments and necessary planning. For example, it is vital to plan for migrating data, organizing content within the application, and structuring the user environment for easy content access and change management,” Gartner’s Halpern concludes. Additionally, Roulunds Braking also learned that their initial concerns about data security did not materialize as issues. Since some groups of users were experienced in the practice of sharing content via email, education and emphasizing the importance of using the cloud-based application instead of other applications was an initial challenge that was largely overcome. Is security still really an issue? Finally, what are generally the main reasons for the decisions to take the Cloud path to PLM, and what are the main reasons for not doing it? Greater agility to add users (particularly in the case of acquisitions), partners, and suppliers. Perceptions of lower costs to maintain and upgrade the PLM software. 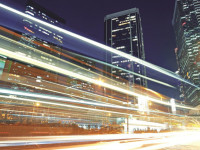 Ability to use the software from many more locations – meaning greater business agility. Money is already invested in “on-premise” PLM. Concerns about compatibility and integration with complementary on-premise apps (e.g. ERP, etc.). Belief that there are more opportunities to customize or create complex configurations with on-premise PLM. 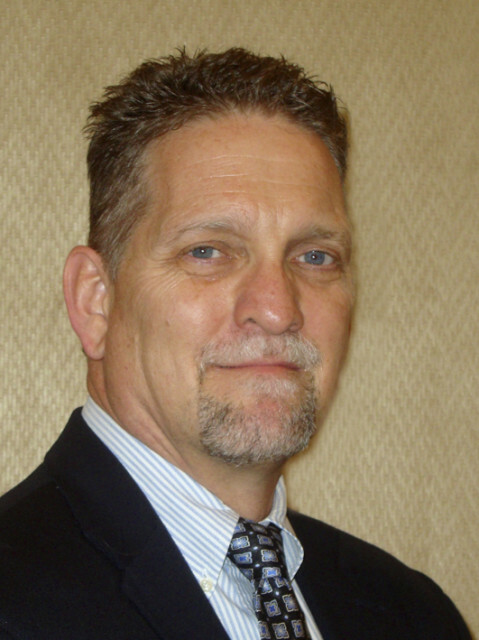 ”Security isn’t really an issue in the Cloud,” asserts CIMdata’s Stan Przybylinski. 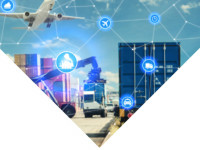 Generally, analysts like CIMdata and Gartner are positive, and expect PLM cloud-based solutions to grow bigger during the coming three to four years, and Autodesk is one of the providers with potential to make a difference in this market.